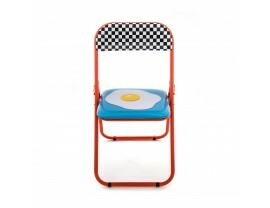 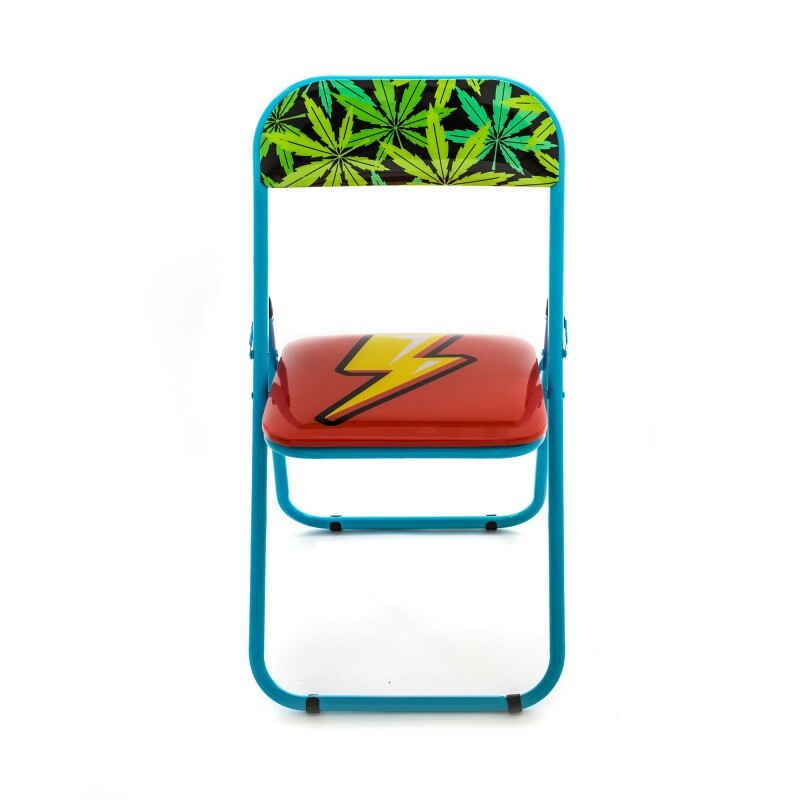 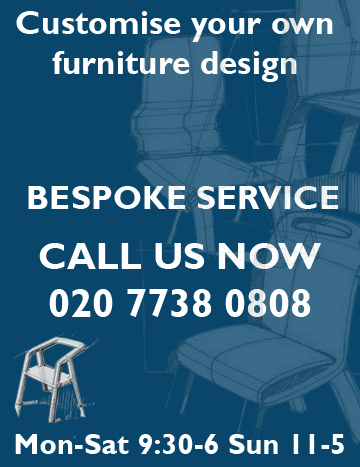 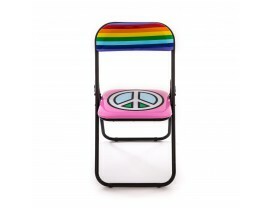 Bring Pop Art to any interior with this Job & Seletti - Folding Chairs Collection from Seletti. Crafted from metal and a PVC seat, this collection features a bold Pop Art inspired design and is the result of the latest collaboration between Seletti and Studio Job. 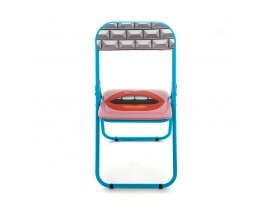 A bold statement piece, this collection is a welcome addition to any contemporary interior. 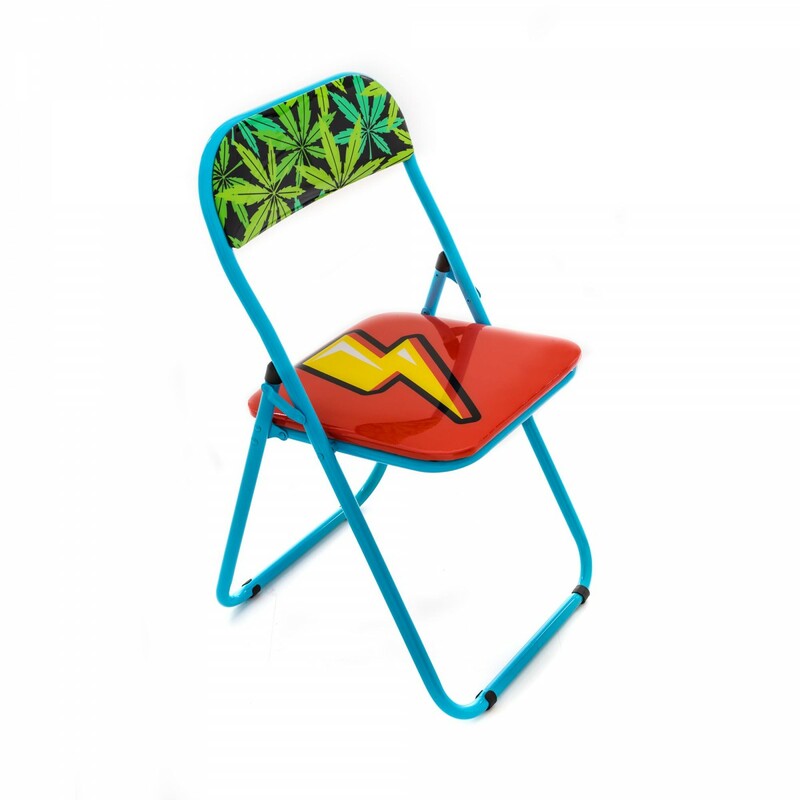 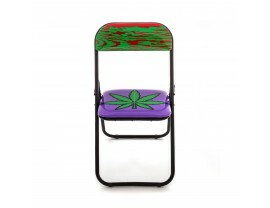 Your Inquiry about Folding Chair Flash is Successfully Submitted.